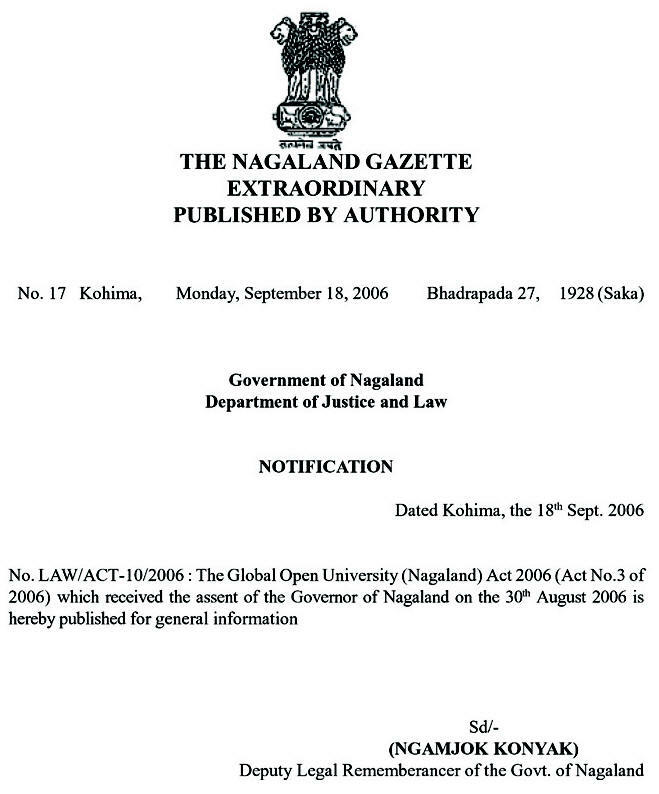 Objective : The two years Distance Learning Master of Arts (M.A) Degree in Broadcast Journalism conducted by The Global Open University, Nagaland has been designed for meeting the demand of the growing needs of experts in the fields of film and television production, regulatory framework of broadcasting, cinematography, educational and developmental broadcasting, virtual teaching through broadcast media etc. 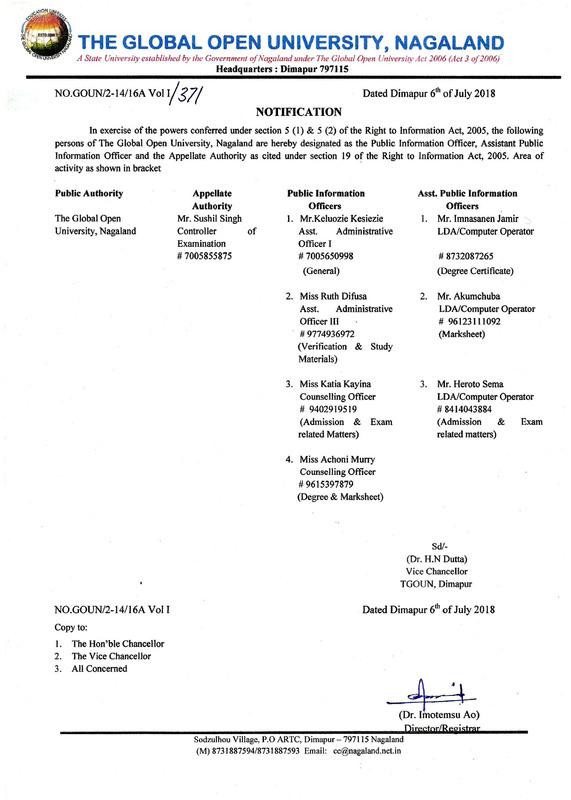 Award : Master of Arts (M.A) Degree in Broadcast Journalism shall be awarded to all the successful candidates by The Global Open University, Nagaland. Broadcast Journalism is the field of news and journals which are broadcast, that is, published by electronic methods instead of the older methods such as printed newspapers and posters. Broadcast methods include radio (via air, cable and internet), television (via air, cable and internet) and specially recently the internet. Such media disperse pictures (static and moving), visual text and/or sounds. 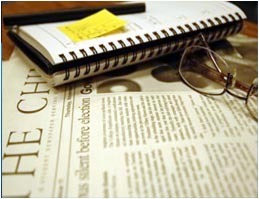 Scripts for speaking to be broadcast tend to be written differently than text to be read by the public. The demand for experts in Broadcast Journalism is growing viewing the present need.